The world's largest maker of cryptocurrency mining chips has shelved plans for an ambitious initial public offering in Hong Kong, becoming the latest victim of bitcoin's price plunge. Bitmain Technologies said Tuesday it has allowed its IPO application to lapse, six months after it was initially filed in September aiming to raise up to $3 billion, according to Bloomberg News. Under Hong Kong's listing rules, applications expire half a year after filing. 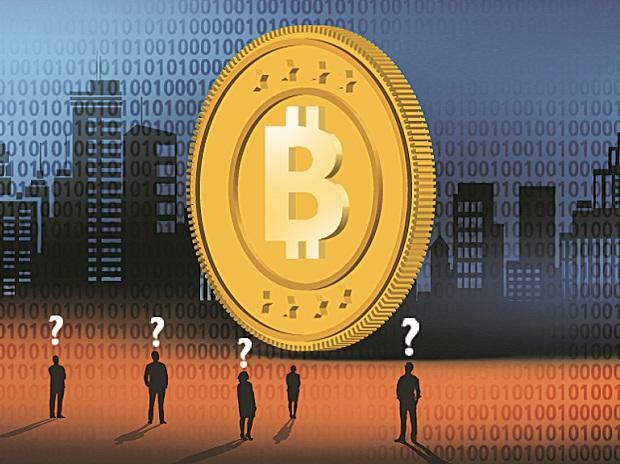 "We do recognize that despite the huge potential of the cryptocurrency and blockchain industry, it remains a relatively young industry which is proving its value," the Beijing-based company said on its blog on Tuesday. "The bear market at the end of 2018 brought both challenges and opportunities that Bitmain will work hard at addressing in 2019," it said, adding it would restart its application "at an appropriate time in the future". Bitcoin experienced astonishing growth in 2017 to peak at a record $19,500 by the end of that year. But investors feared a speculative bubble and it has since crashed to stand at about $3,980 per unit following months of volatile trading. The virtual bubble burst -- followed by what has become the worst slump in years -- has made mining operations practically unprofitable. Bitmain's co-founders Micree Zhan and Jihan Wu became the richest cryptocurrency billionaires to appear on a list by Hurun Report last year of China's wealthiest people. The entrepreneurs have stepped down from their roles as CEOs and were replaced by Haichao Wang, the statement said, but it added the pair would continue to guide the company's strategic development as directors. In addition to a leadership reshuffle, the announcement also alluded to layoffs made at the end of last year and described them as "a difficult but necessary decision". It did not say how many employees were affected. Other manufacturers have faced similar hurdles recently. Bitmain's rival Canaan saw its listing application expire in November. Mining chip maker Ebang is still pursuing a Hong Kong IPO after refiling its application in December.